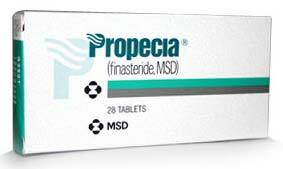 We have in our store top-notch quality Propecia Tablets that are widely demanded doe to their qualitative attributes. We are noted Exporter & Supplier of Propecia Tablets in West Bengal, India. Accurate composition, effectiveness and long shelf stability are few factors that make our Propecia Tablets different from other’s one. Get in touch with us for acquiring them at feasible prices.